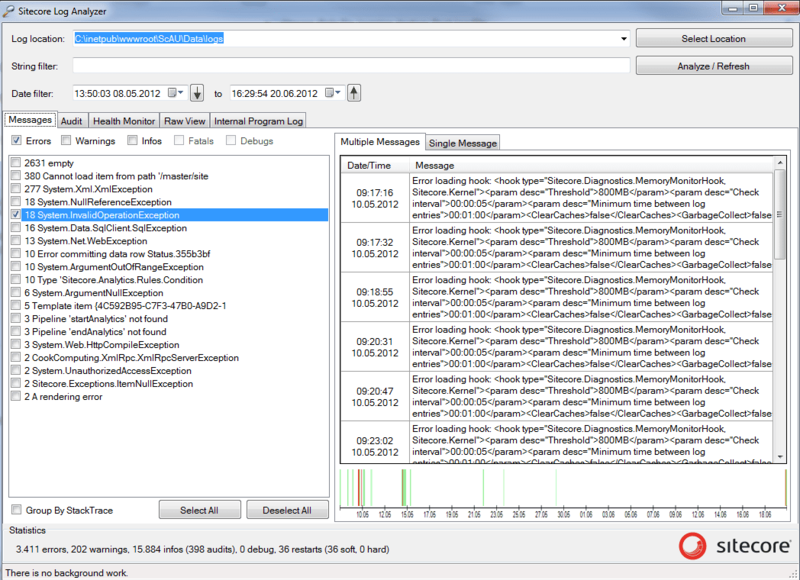 Did you hear of the Sitecore Log Analyzer? The Sitecore Log Analyzer is a great tool. It does what the name claims; It will help you analyze your log files! With Ghostery you can check cookie and tracking information of a website. This tool can help you to identify cookies and tracking technologies that your website is using. This information can be helpful to determine the strategy for your website to be compliant with the new EU cookie law. Ghostery is a Google Chrome plugin, after the installation you can configure the default settings for Ghostery. Now if I open the CNN website in Chrome, I´ll get the following information. 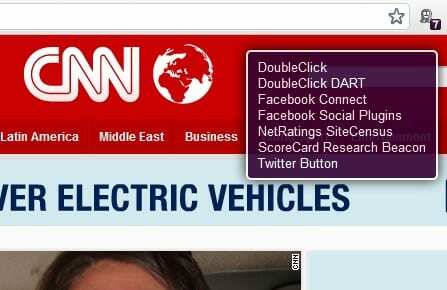 This information windows shows that CNN site is using 7 tracking codes and/or cookies. So this is interesting… But there is more you can do, you can also get information about all the different tracking codes, let’s say that I want to know more about NetRatings SiteCensus. To do this I can click the Ghost (with the 7) next to the address bar and click on the more info link next to NetRating SiteCensus. This tool can do much more than this, so go download Ghostery and check-out which tracking technology your site is using. In Sitecore you can personalize your website with conditions and actions using the Rules Engine (so called Conditional Rendering rules). 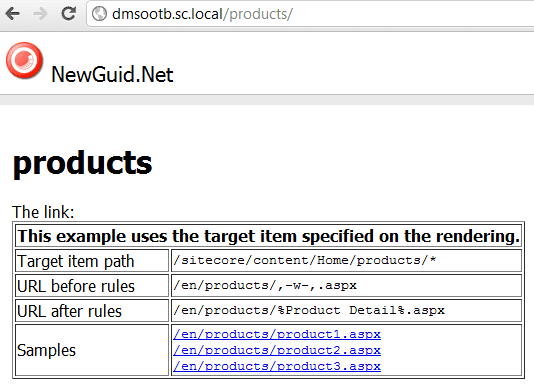 In Sitecore 6.5 the interface for defining conditional rendering rules is integrated in to the page-editor, this way it´s easier for the marketeer to create and maintain pesonalization rules. But as a developer you want to create predefined rules and activate them on the template standard values, the same way personalisation was working in Sitecore 6.4. This is still posible with 6.5 only by default the Personalisation section of the presentation component properties is hidden in Sitecore 6.5. 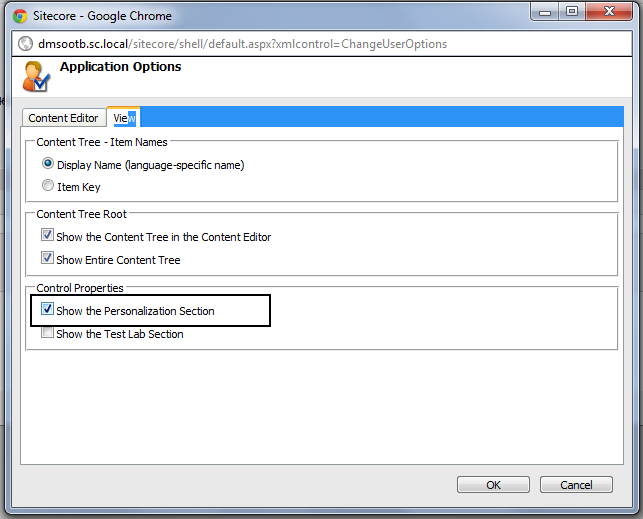 The following steps will enable the Personalisation section in the Presentation Component Properties dialog window. Open the Content Editor, press the Sitecore Logo button on the top left and select Application Options. In the Application Options dialog window go to the View tab. Underneath the Control Properties section, tick the checkbox Show Personalization Section and press Ok.
That´s it! The Personalization Section will be visible again. Tired of switching between the Master and Core database during development? Making the mistake of making changes on the wrong database? Install the Customized Startbar Module. You can add buttons to the Quicklaunch bar. 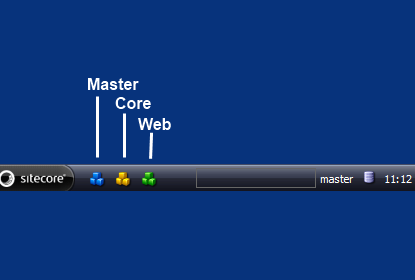 A good example of the use of the customized start bar is a startbar with Quick action buttons that open the Content editor for the master, web and core database. You can download this CUSTOM customized startbar here. To make thinks easier for the business-users you can use Icons for templates. This is a great way to make the business-user recognize the different types of content they can create. But did you know you can also use icons for your Fieldsections? For example. Let’s say we have a template called Sample Item with a Fieldsection Page Title and Text. If you expand Sample Item Template you can see that there is a Item named Page Title and Text this is the Template Section defined in the Template builder. Select the Page Title and Text item and assign a icon (Configure –> Appearance –> Icon). That’s it. Now create a new Item based on the template and see the result. Try doing this on your templates. It’s so easy and it will make the Content Editor more attractive for your business-user. Feel free to add comments of questions below. 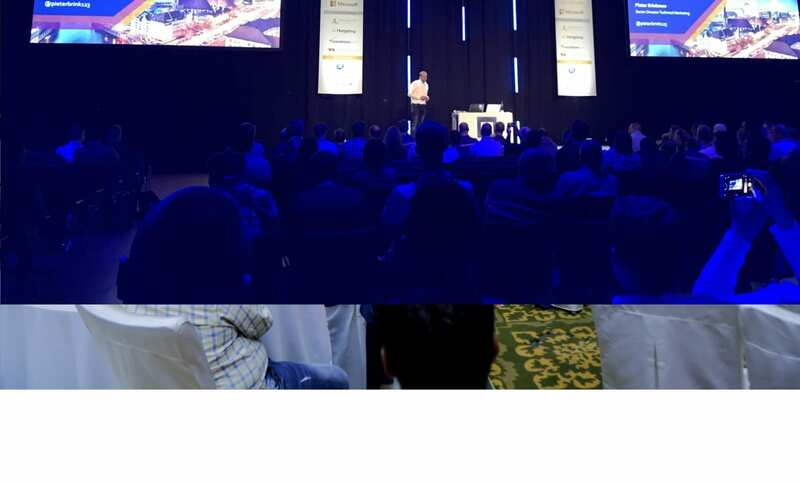 If you want more information about Sitecore Rocks please watch the (Dutch) webinar I gave about Sitecore Rocks.